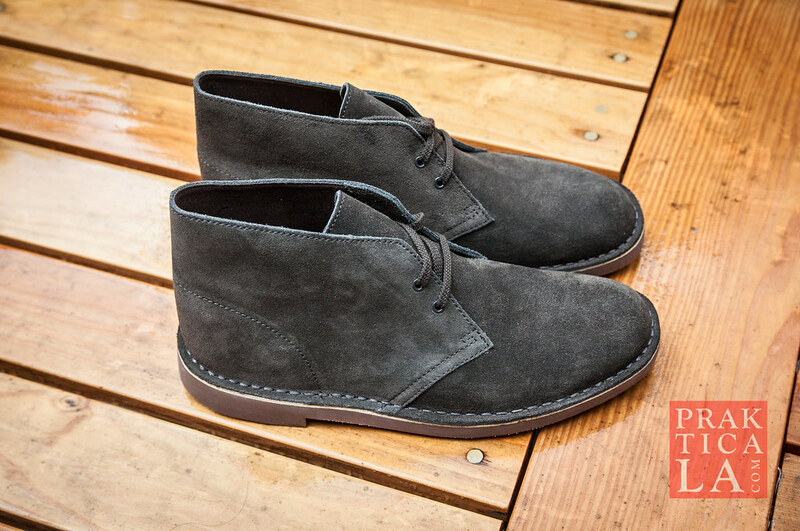 OK, so technically these aren’t “desert boots” because apparently desert boots “always have crepe rubber soles.” (The original desert boots by Clarks, however, do have crepe soles.) But they do have suede uppers, so you can spend your precious free time happily cleaning and buffing out scuffs, stains, and water spots that are attracted to suede like magnets. Just kidding! Seriously, suede is a cool material with reasonable durability and a unique, signature texture that makes for great casual kicks. Just be sure to spray it with some suede treatment so those stains don’t stick as easily. 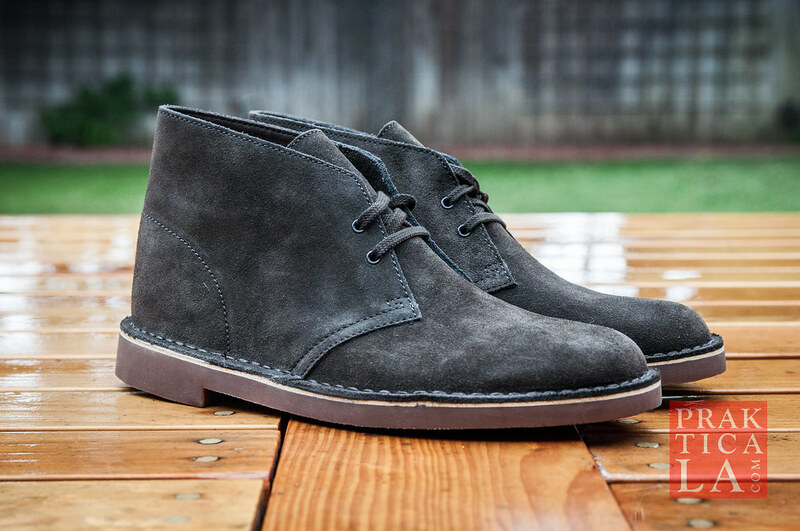 Chukkas have been around for many decades, but, like boat shoes, have recently reclaimed some “look at me, I’m cool!” status. Time to jump on the bandwagon, wear them for a year, then put them into storage until they become cool again! 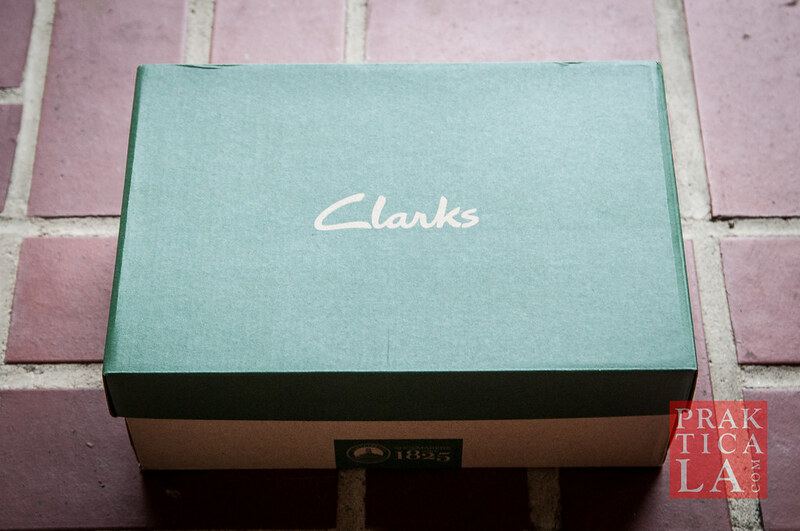 Clarks makes them in a bunch of colors too, so you can be as outlandish as you wanna be. I wouldn’t recommended it though. The budget-conscious gentleman prefers muted colors so as not to draw attention away from the true star of the show – his great personality! I recommend these boots for a casual-work look. They are good with chinos; they probably look a little funky with dress pants. 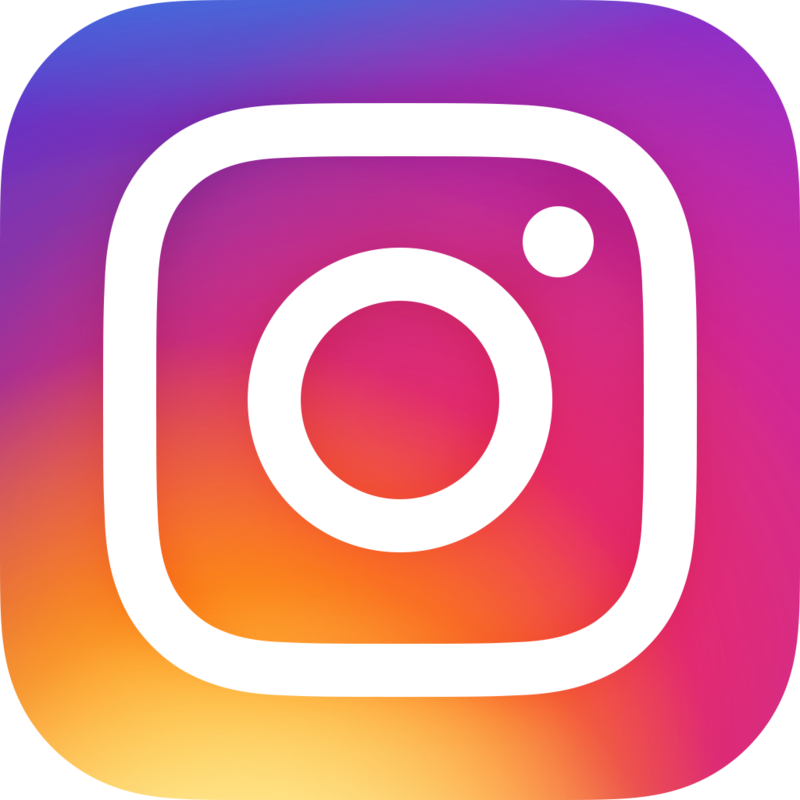 I had an English co-worker who only wore Clarks desert boots – he had a few conservative colors that he cycled through, and paired them with chinos and corduroy pants. I thought he pulled them off pretty well. 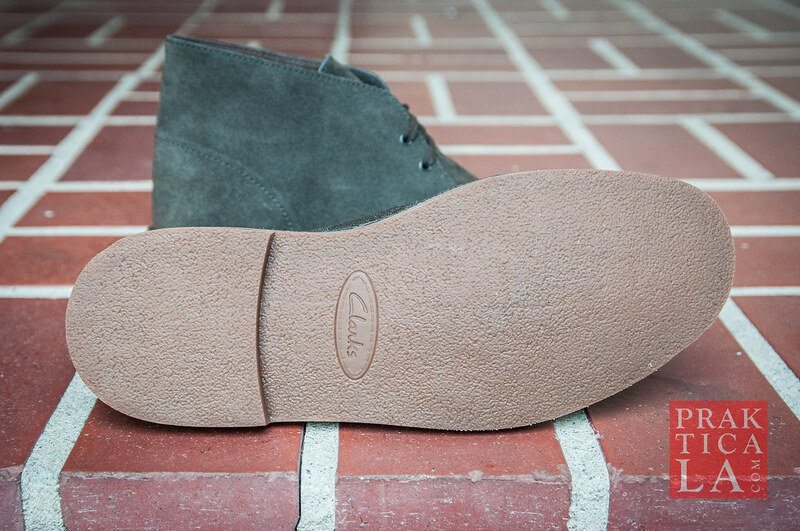 So what’s the difference between the Bushacre 2 chukkas and the Clarks original desert boot? Well, for one thing, the original desert boot is way more expensive! Definitely not as budget-friendly. The leather quality is also reportedly different, although I have not noticed this myself. Also, as mentioned earlier, the soles are not crepe rubber, but a manmade material. Crepe rubber is “stickier” and bouncier, and thus supposedly offers better grip and a more cushy step, but on the flip side wears out much more quickly and gets terribly dirty. You can’t win ’em all I guess. 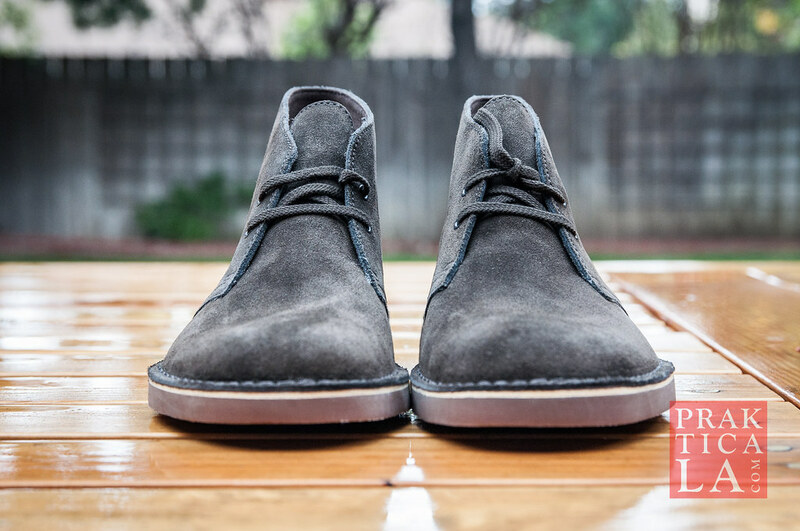 Probably my favorite thing about the Bushacre 2 is that they are SUPER light compared to most other dress shoes, or even sneakers. The style and construction is very simple, nothing extra added. 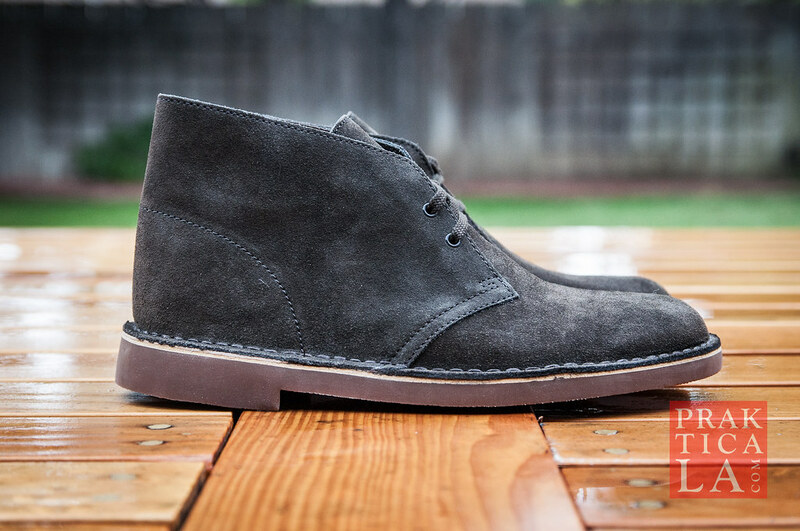 If you are into casual simplicity and unassuming style rather than showing up with guns (and shoes) blazing, these kicks might be a good way to go without breaking the bank. Wear them to work like you are cool and yet don’t give a crap. Your colleagues will be in awe. You can get them in about a zillion garish colors on Amazon by clicking here. Let me know if you like them!